KOROWAI is a collection of four elegant curtain designs. With a refined drape and subtle lustre and woven in 100% inherently fire retardant polyester, Korowai meets all relevant UK & IMO standards for contract curtains, bedding and cushions. 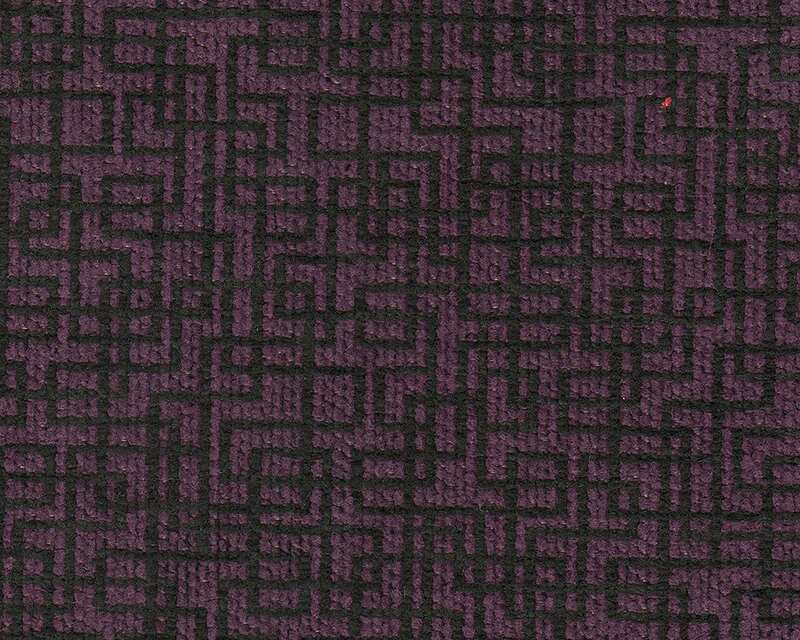 Riga is a rich 100% polyester velvet suitable for contract upholstery. Supplied with a crib 5 flame retardant backing and FibreGuard, an advanced finish that helps protect against spills and stains without having to resort to specialist cleaning. A versatile collection of two woven velvets, Deneb a contemporary pebble design and Vega, an intriguing and unusual textural pattern. Available in a palette of 21 colours. A versatile collection of wide width sheers, in a diverse palette across eight designs, this collection full FR tested and suitable for contract curtains. As an internationally known and trusted brand, Sekers Fabrics have a proud history of supplying exclusive high quality contract furnishing fabrics to the Hospitality, Leisure and Marine markets worldwide for 80 years. 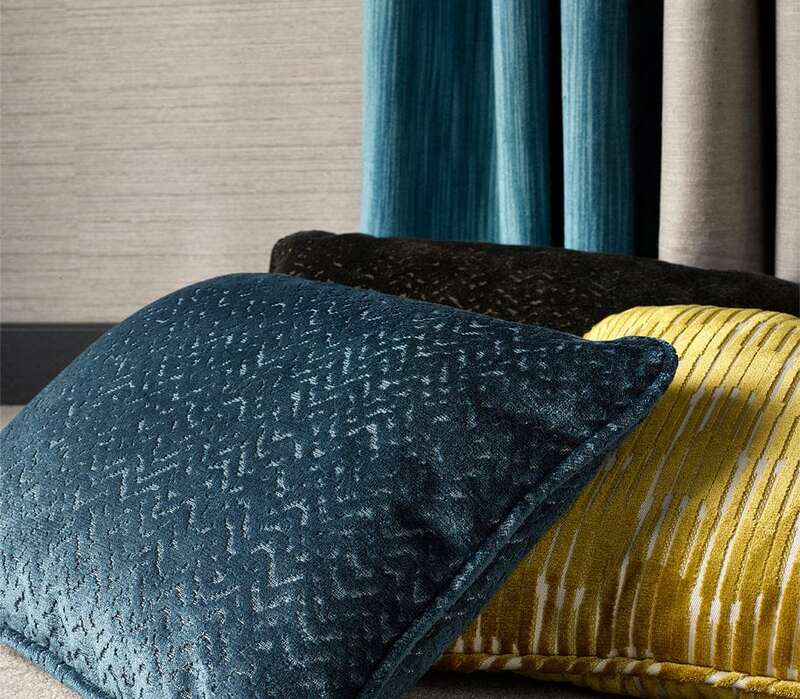 With a deep understanding of the durability and safety requirements of the contract market, Sekers provides stocked ranges of luxurious fabrics with a wide selection of beautiful textures, patterns and colours suitable for contract upholstery, curtains and soft furnishings. Sekers is dedicated to providing excellent customer service and continues to develop and maintain relationships within the industry worldwide, supplying high quality products to the worlds’ best known brand names. Sekers E-Binder just gets better! Our virtual binder set is the quickest and simplest way to view all of our collections just as if you are viewing the real binders in your library! You can chose to view the full binder or just upholstery or curtain collections. Well now it has just got better! Once you have found the design and colour simply CLICK on it and it will take you to the technical page where you can either order a sample or download the image! Click here or on the E-Binder tab now to see how easy it is!